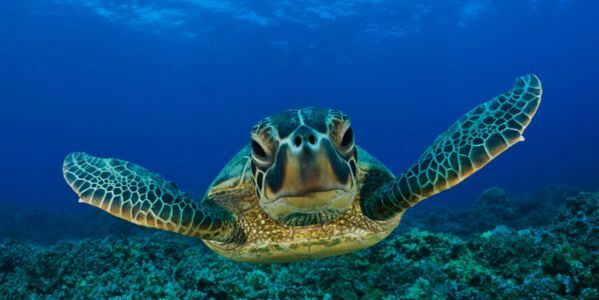 petition: Protect the Kemp's Ridley Turtle from Habitat Loss! Protect the Kemp's Ridley Turtle from Habitat Loss! Kemp's Ridley turtles aren't just the smallest marine turtle in the world; they're also the most endangered. And if their habitat continues to be put in danger, soon these unique, delicate creatures could be gone forever. Sign the petition to urge the Fish and Wildlife Service to implement protections for the Kemp's Ridley! Adult Kemp's primarily occupy "neritic" habitats stretching from the Yucatán Peninsula to southern Florida. Neritic zones typically contain muddy or sandy bottoms where prey can be found. Thanks to destructive fishing and oil drilling practices, those neritic zones are being systematically demolished year after year. The most harmful of these is dredging, also known as bottom-trawling, in which heavy fishing gear is dragged along the seabed, destroying everything in its path. Oil spills, too, are also putting the Kemp's Ridley at risk. After the Deepwater Horizon disaster in 2010, the turtles' habitat was flooded with slick, lethal oil, which damaged the animals' eyes, airways and lungs. It also contaminated their food supply, making them ill for months afterward. The Fish and Wildlife Service has to take action to protect the Gulf of Mexico from these harmful practices before the turtles are gone forever. Please sign the petition to demand the preservation of the Kemp's Ridley's habitat! By signing, you accept Care2's terms of service and agree to receive communications about our campaigns through email and other methods. You can unsub at any time here. Having problems signing this? Let us know.